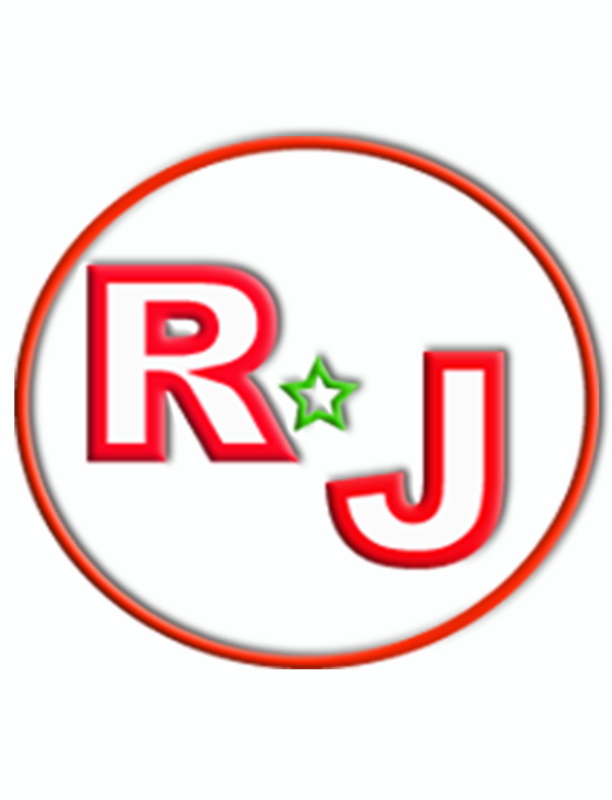 RJ Studios – We do what we know….. 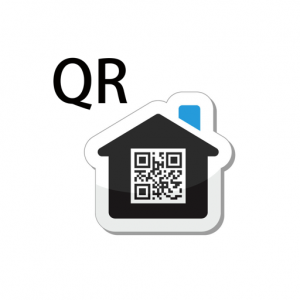 The quickest and most powerful QR code Reader! SMS message, email address, email message, calendar event, locations and more.